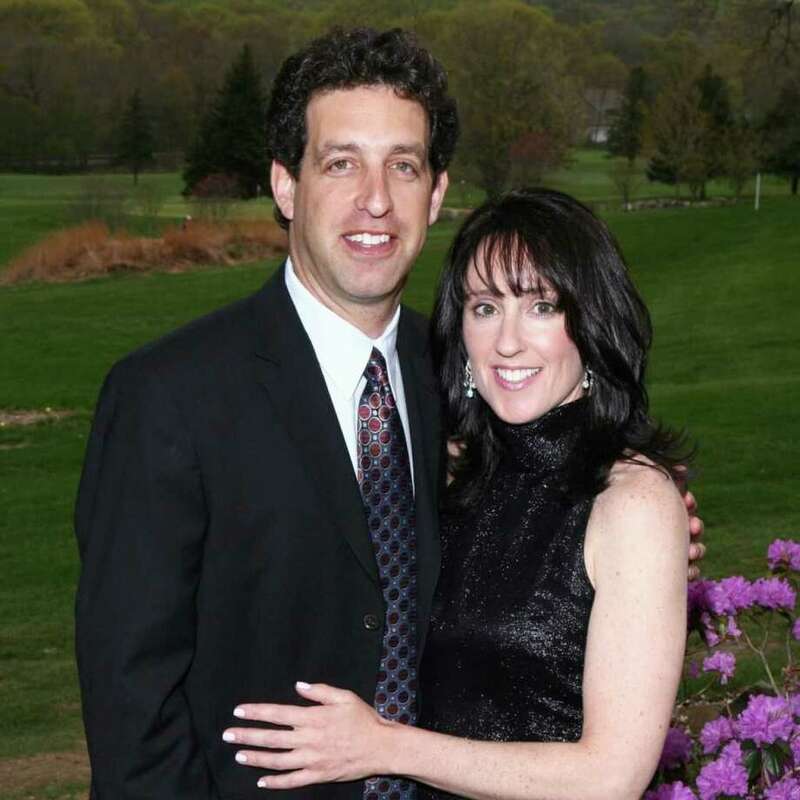 Congregation Beth El will honor Fairfield couples Dr. Robert and Anne Warren and Mark and Susan Freed as "2011 Couples of the Year" on May 21 at the synagogue, 1200 Fairfield Woods Road. Robert Warren, a dentist with Brooklawn Dental Associates, has been a Little League and youth baseball coach for 12 years and has been Beth El's vice president of finance since 2005. Anne Warren is a founding member of Jennings Elementary School's storytelling troupe and has chaired the Jewish community's Young Leadership outreach. She is also coordinator of meals for Operation Hope in Fairfield. Mark Freed organizes Beth El's annual comedy nights, has served as president of the Beth El Men's Club and on Beth El's board of directors, and organized several Beth El talent shows. He has also served on the Community Relations Committee of the Jewish Home for the Elderly in Fairfield. Susan Freed serves on the Women's Auxiliary of the Jewish Home for the Elderly and is co-chairwoman of its 2011 Spring Luncheon and Boutique. She also serves on the Communications Committee of the Thriving Jewish Community.